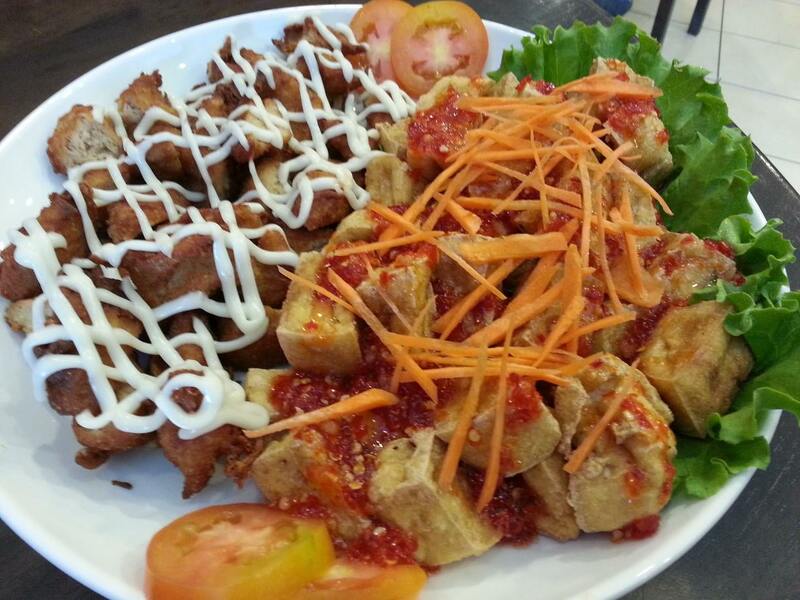 Convenient Vegetarian (Con-V), Lot 518, Ground floor, Pelita Commercial Centre. Serves both western and Chinese vegetarian food. 11am – 9pm. Tzu Xin Yuan, Lot 779, Jln Bintang Jaya Utama. Chinese vegetarian cuisine. 6.30am – 4pm.